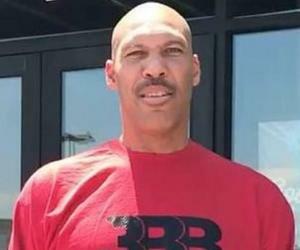 LaVar Ball is an American businessman and a popular media personality. This biography provides detailed information about his childhood, family, personal life, career, etc. 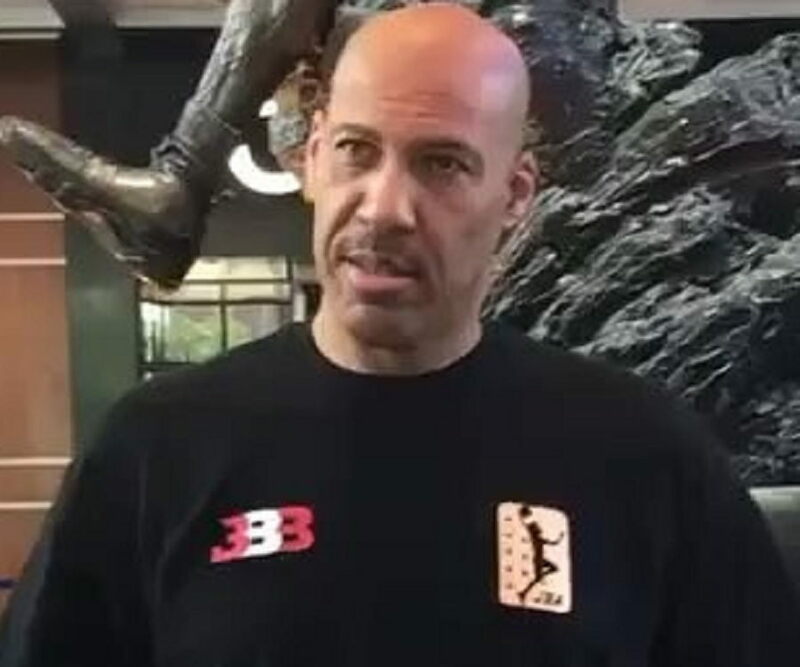 LaVar Ball is an American businessman and a popular media personality. He became hugely infamous after his comments about the ‘National Basketball Association’ (NBA) and its players. He once claimed that he was a better basketball player than Michael Jordan and accused the team ‘Los Angeles Lakers’ of mismanaging one of his sons. He was born and raised in Los Angeles, California, and played football and basketball in school. 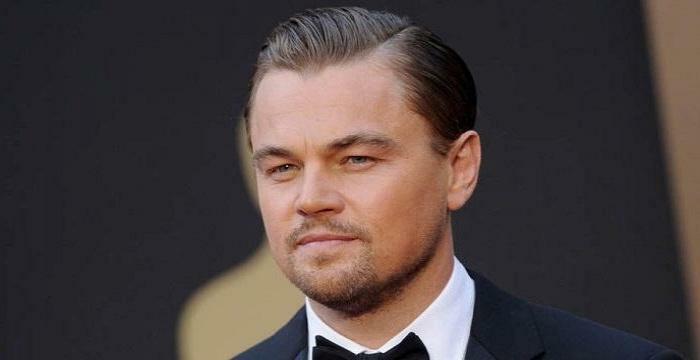 According to him, he was a highly competitive basketball player and was the star forward of his team. He further played football and basketball at the college level and had a short stint with the ‘London Monarchs’ in the ‘World League of American Football’ (WLAF). He joined the practice squad of the ‘New York Jets’ and the ‘Carolina Panthers’ but never managed to play a professional football match of the ‘National Football League’ (NFL). In 2016, he launched ‘Big Baller Brand,’ a sports apparel company, and in late 2017, he laid the foundation of the ‘Junior Basketball Association’ (JBA). He funded the ‘JBA’ entirely through the money he had earned from his business endeavors. He faced several charges of racism and sexism and is one of the most polarizing and controversial public figures in the American sports arena. LaVar Ball was born on October 23, 1967, in Los Angeles, California. He was one of the five sons of his parents. His tall and strong frame helped him decide to venture into sports. He attended the ‘Canoga Park High School’ in Los Angeles, where he was a regular player in the school’s football and basketball teams. LaVar claimed that he was one of the star players in the team. However, his teammates from his school and college had another story to tell. According to them, he was average at best. He played as a quarterback for the football team and as a forward for the basketball team of his school. His early years saw him break a school record by grabbing 316 rebounds. Although he was heavily invested in sports, he did not quite think of making a career out of it. During his college years at the ‘West Los Angeles College,’ he studied to become a criminal lawyer and then wished to become a US marshal. However, he was also eager on giving his sports career a chance. This made him continue his association with basketball and football throughout his college years. He attended the ‘Washington State University’ and the ‘California State University, Los Angeles’ and played for their teams. He earned some experience by playing in bigger leagues, such as the ‘National Collegiate Athletic Association (NCAA) Division I’ and the ‘NCAA Division II.’ His performance in these games was average. He also played alongside three of his four brothers in several basketball matches. His college football career was a little better. He was invited for ‘NFL’ tryouts, and in the mid-1990s, he joined the ‘New York Jets.’ He was soon loaned to the ‘London Monarchs’ for the ‘WLAF.’ During the 1995 season, Ball managed to score 28 yards in kick returns. He later joined the ‘Carolina Panthers.’ An injury caused him to take a break from playing on the field, and he started gearing up to become a personal trainer. Using the money that he had made playing football over the years, he settled down in a Los Angeles neighborhood and started his career as a personal trainer, which turned out to be a profitable venture for him. He disappeared from the sports scene for a few years following that. In 2016, Ball laid the foundation of ‘Big Baller Brand,’ a sports apparel company, which began quite well. The company made good profit in the first few months of being launched. He promoted his company on national TV and compared it with ‘Puma’ and ‘Adidas,’ the industry moguls. His son Lonzo was associated with the ‘University of California, Los Angeles’ (UCLA), playing basketball at the professional level, and when he started promoting his father’s brand, it raised quite a few eyebrows. It was said that Lonzo had broken the ‘NCAA’ rules by promoting his father’s brand. George Raveling, the global sports marketing director of ‘Nike,’ stated that Ball was “the worst thing to happen to basketball in the last hundred years.” Ball responded by saying that his company would compete with ‘Nike,’ and that was the genesis of a string of derogatory comments. In May 2017, ‘Big Baller’ launched their first sports shoes, priced at US$ 495, which attracted a lot of attention. Several major American athletes, such as Shaquille O’Neil, criticized the steeply priced shoes while many others came in support. As a response, Ball said that people who could not afford the sneakers were not true “Ballers.” This controversy also attracted a lot of attention from various media outlets. ‘The Washington Post’ stated that the strategy that Ball had employed was smart yet shameless. In September 2017, Ball stirred a major controversy when he announced the launch of a signature shoe for his youngest son, LaMelo Ball. This venture too had violated the ‘NCAA’ rules, and following this, Ball made an open statement that the shoe would be released whether or not the ‘NCAA’ agrees with him. 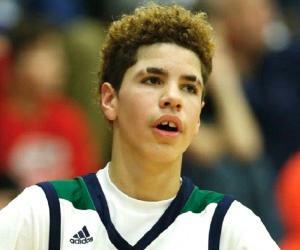 When two of his sons, LaMelo and LiAngelo, started playing for a Lithuanian basketball team named ‘Vytautas Prienai–Birštonas,’ Ball funded the team and organized a small tournament to promote his sons. It was live-streamed on ‘Facebook’ and was deemed by media as a shameless promotional antic. 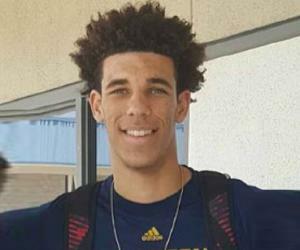 Ball announced his plans to form the ‘JBA’ in December 2017. He has great plans for the future of the league, but it has been reported that it is just another way to bring ‘Big Baller’ more publicity. LaVar Ball first made national news when Gary Parrish of ‘CBS Sports’ wrote a feature about the Ball family. Shortly after that, Ball started displaying his arrogance during media interactions. In March 2017, he claimed that his son Lonzo was a much better player than Stephen Curry, who had been honored with the ‘NBA Most Valuable Player’ tag in 2015 and 2016. Ball was ridiculed heavily on social media for this remark. 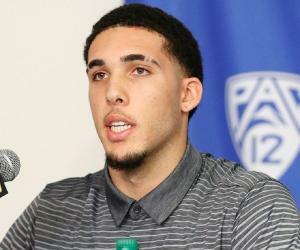 Ball invited further controversy when he questioned the ‘Los Angeles Lakers,’ claiming that their management system was not helping his son Lonzo. Ball has also been criticized for making several racist and sexist comments. LaVar Ball dated Tina, a fellow student at the ‘California State University, Los Angeles’ for a while, before getting married to her. The couple has three sons: Lonzo, LiAngelo, and LaMelo. Ball began training all his sons in basketball as soon as his youngest son, LaMelo, turned 4.